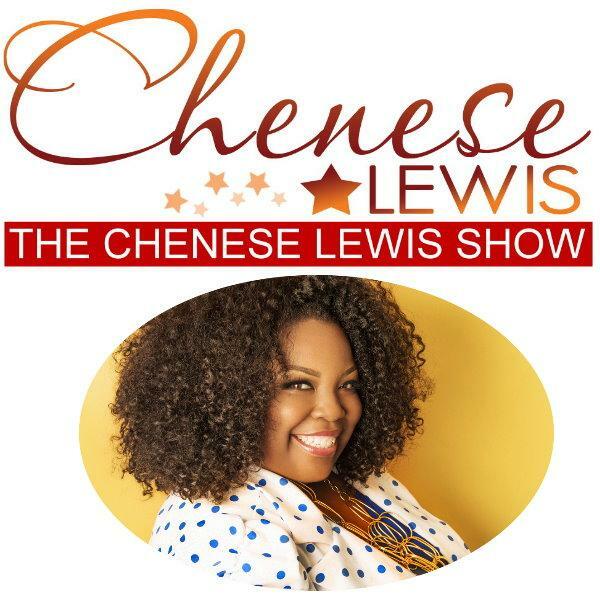 CarrieRae Munson - Episode #191 - The Chenese Lewis Show | The #1 Podcast For Plus Size Women! 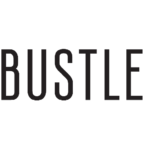 CarrieRae Munson, founder of Undersummers.com and creator of the Undersummers Shortlette Slipshorts, a beautiful thigh chafing solution made for curvy women of all sizes (Small – 4X). CarrieRae’s entrepreneurship journey started with an idea and has evolved into a thriving business providing women with exceptional garments, made in the USA.